If the pings dont work, run tcpdump(8) all over the place to check who is gobbling up the packets. 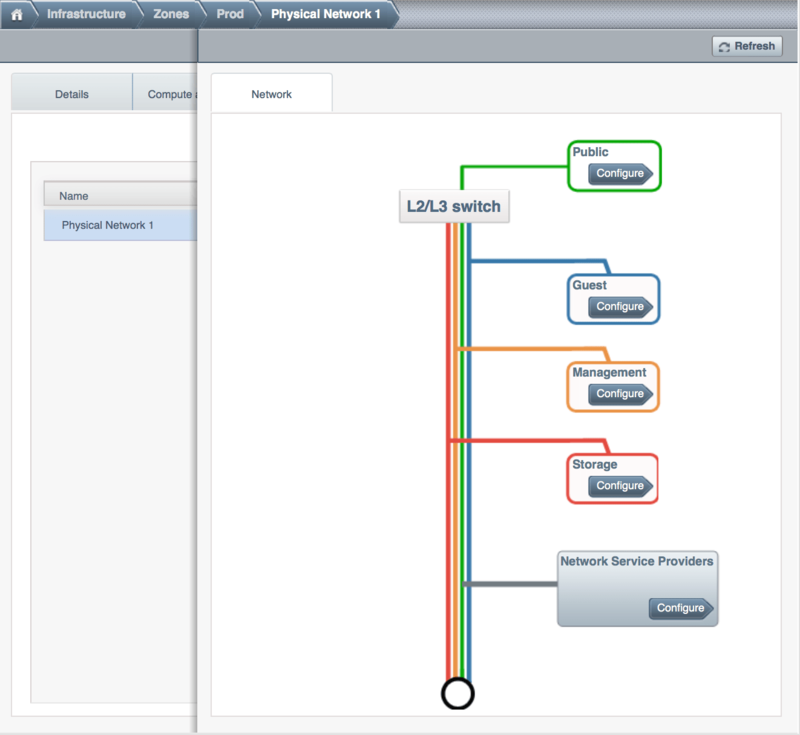 Ultimately, if the switches are not configured correctly, CloudStack networking wont work so fix the physical networking issues before you proceed to the next steps. Traffic labels need to be set for all hypervisors including XenServer, KVM and VMware types. 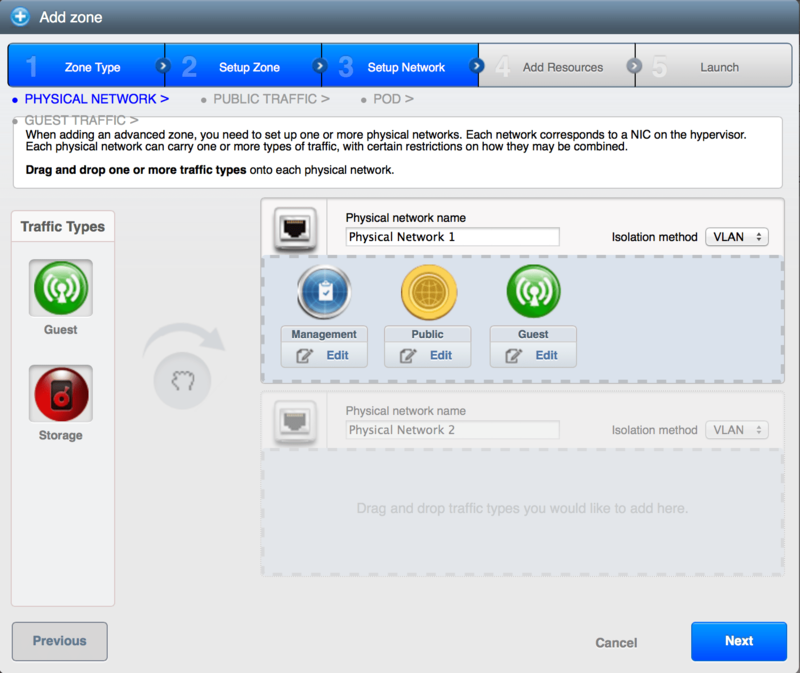 You can configure traffic labels when you creating a new zone using the Add Zone Wizard. Could your provide an example about how to create physical bridges on a Ubuntu KVM node? How many bridges should be created? I dont have a KVM setup anymore or a Ubuntu system nearby. Sorry for not being of much help. Hi Shanker. Your articles have been very helpful during my Cloudstack implementation. Example #4 above is happening to me, and I’m not quite sure how to resolve it. I’ve removed the host from Cloudstack and re-added it with no results. The bridged interface (on my host) is named brp3p1-276. 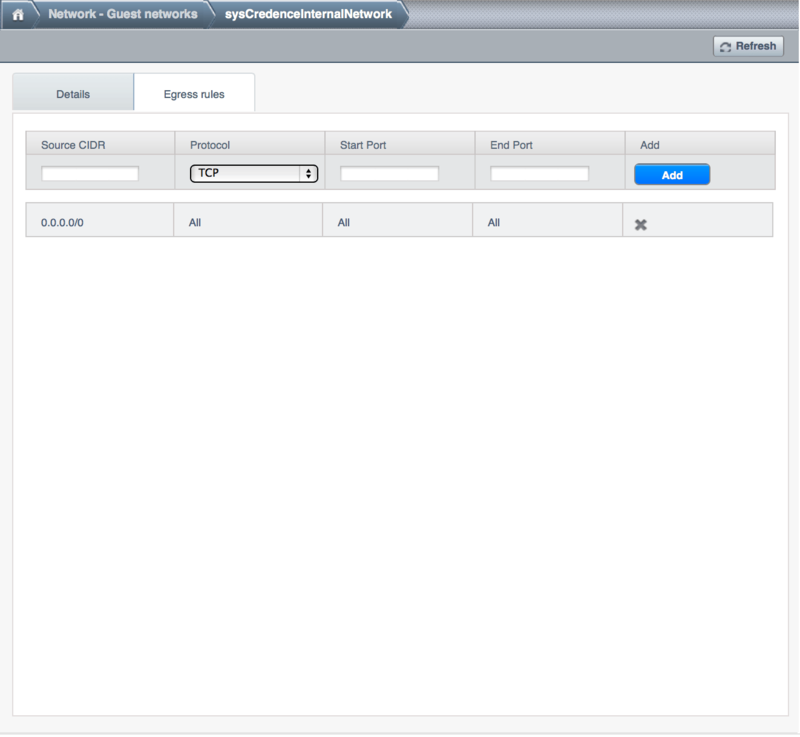 I have a VPC and a guest network created (called Web Tier). 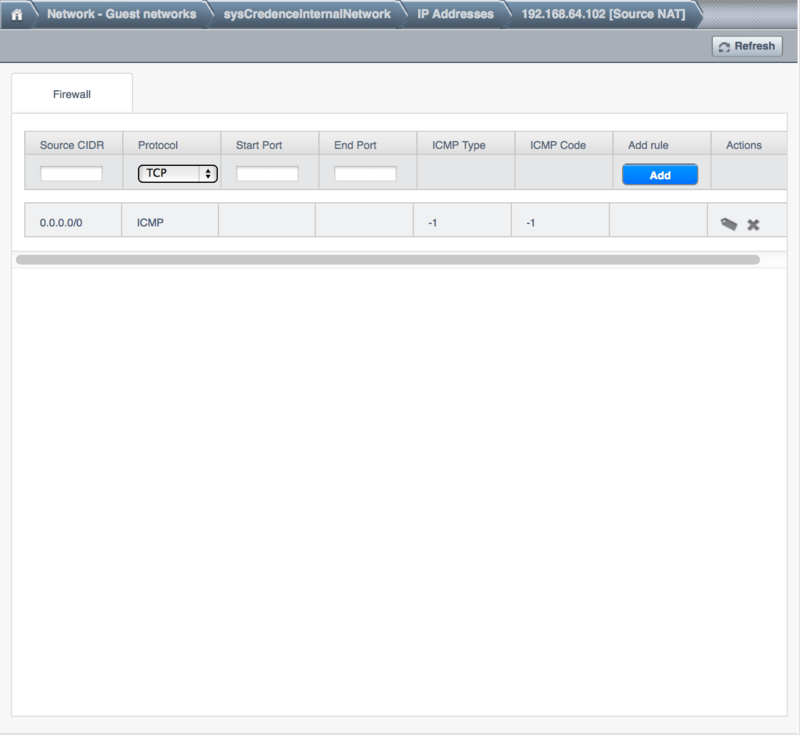 It doesn’t look like there’s a file in CentOS called brp3p1-276 on my working host. I’m out of ideas. Thoughts?